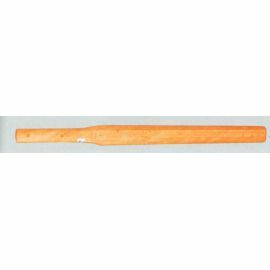 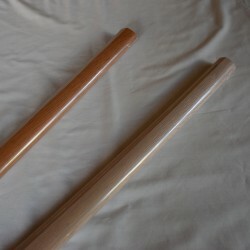 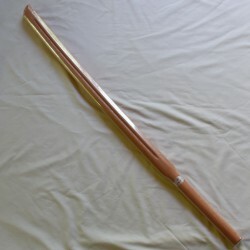 SUBURITO is a wooden sword for suburi (training). 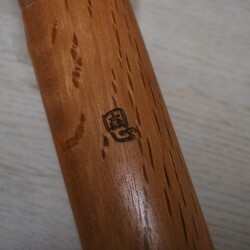 * Shinai shape with "HI" (grooves) on the blade. The suburito is intended for training, so it is a little heavier than the standard bokuto. 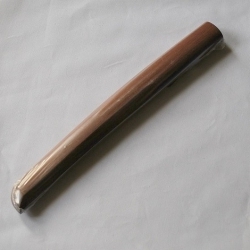 This model is the most similar to a shinai (a bit heavier). 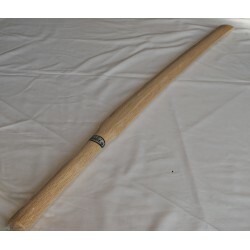 This Suburito is made for the practice of kendo and kenjutsu. 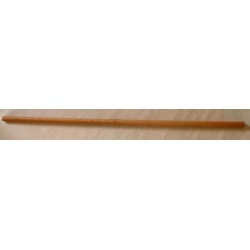 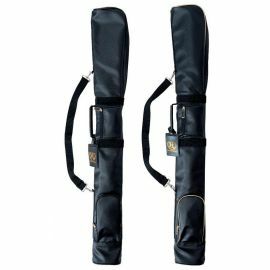 You can strengthen exactly the same muscles as when you use a real shinai, your shoulders, arms and wrists.